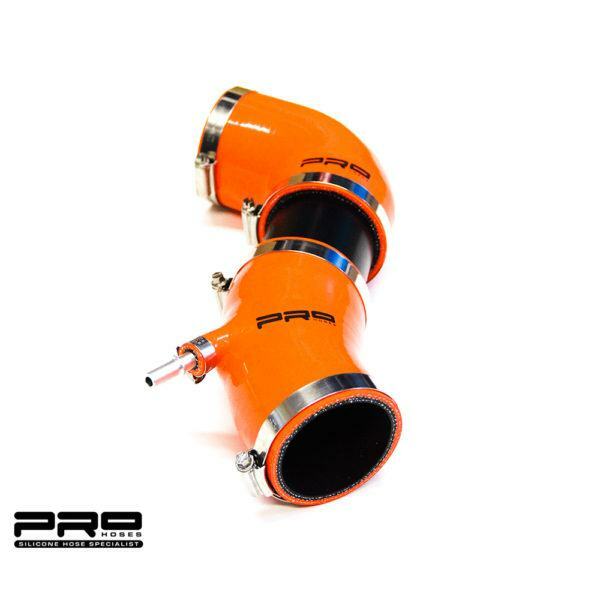 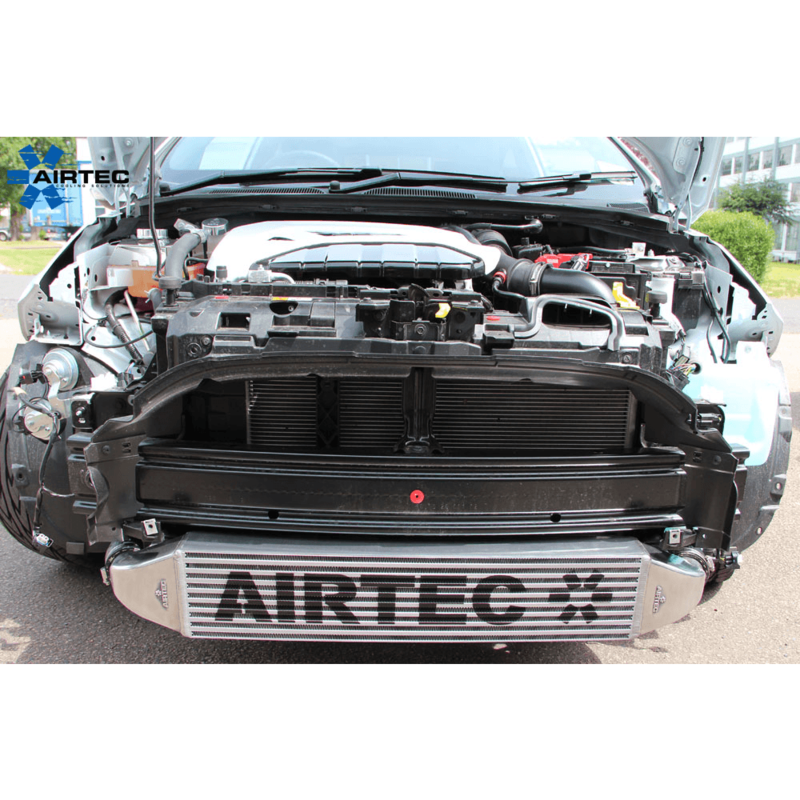 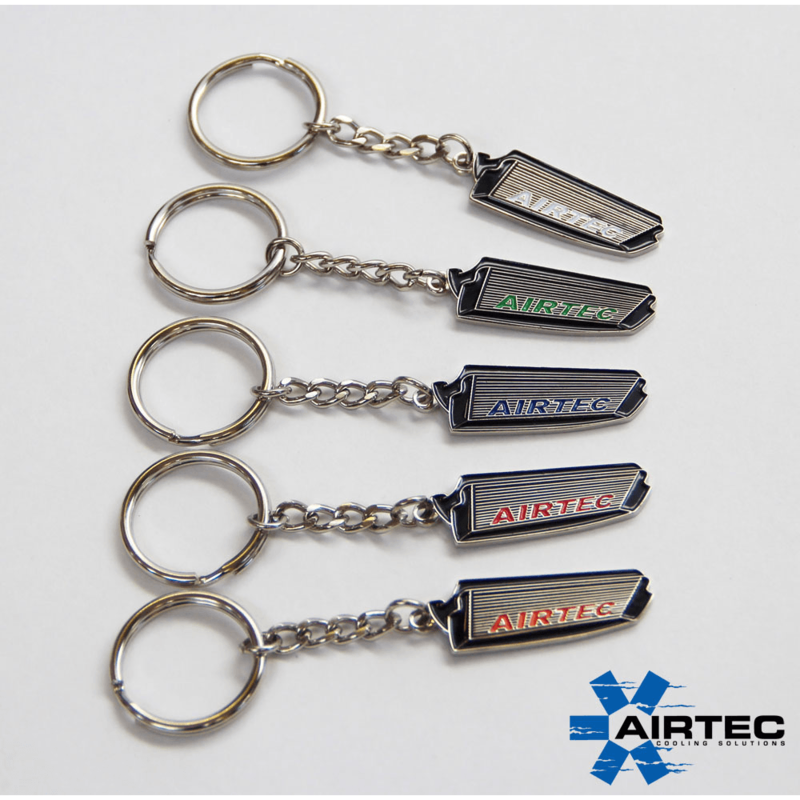 AIRTEC Motorsport & Pro Hoses brings you another world leading quality product. 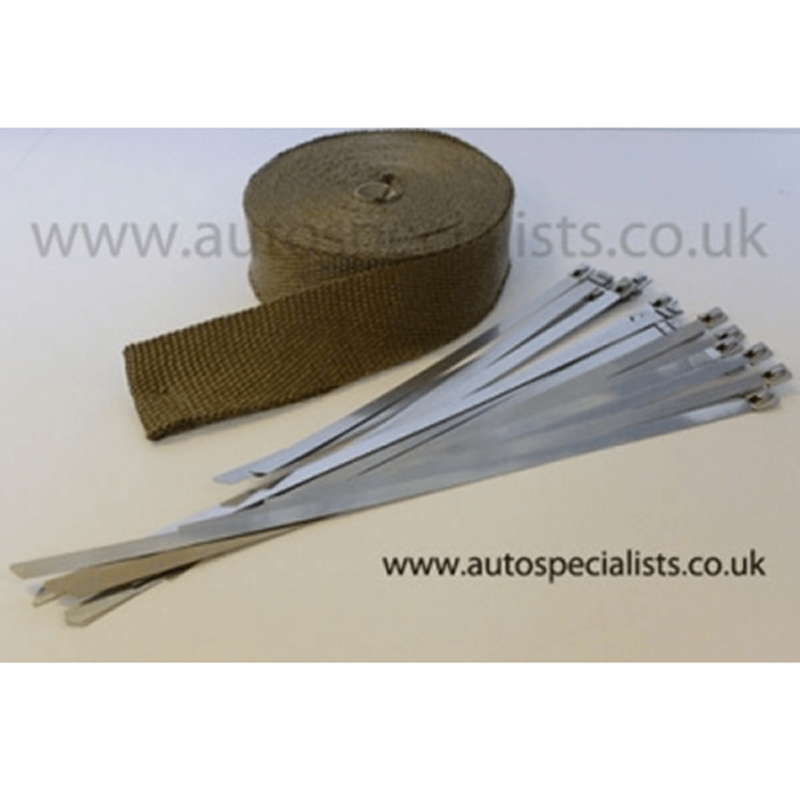 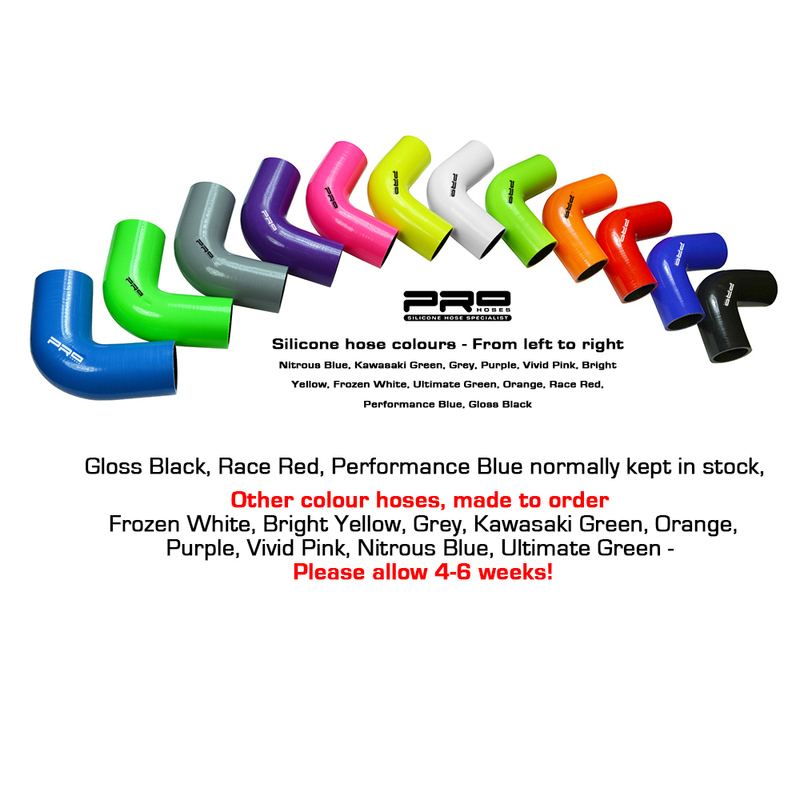 This induction hose upgrade is available in a variety of colours. 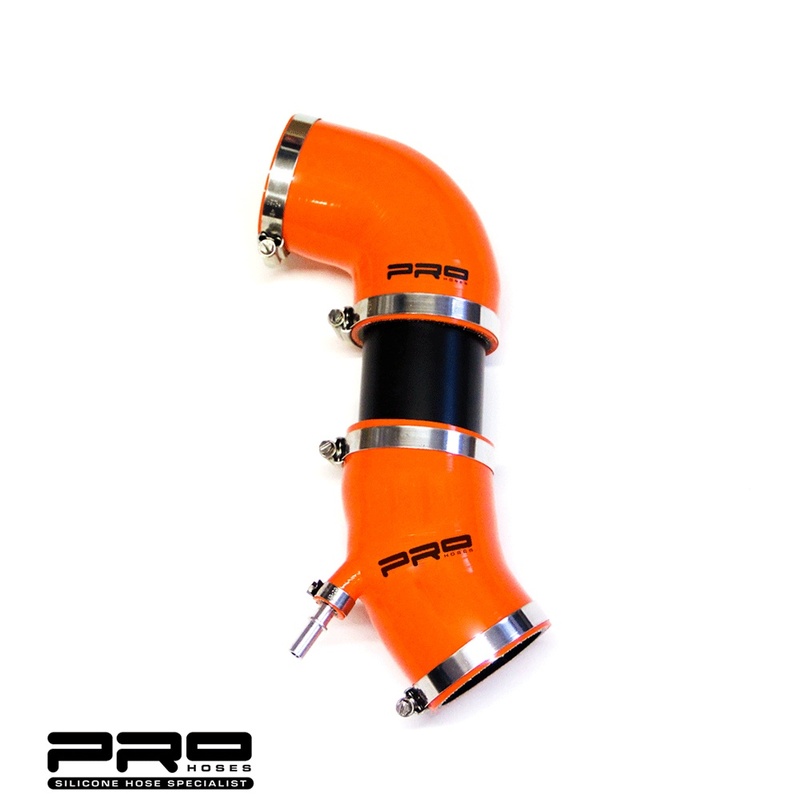 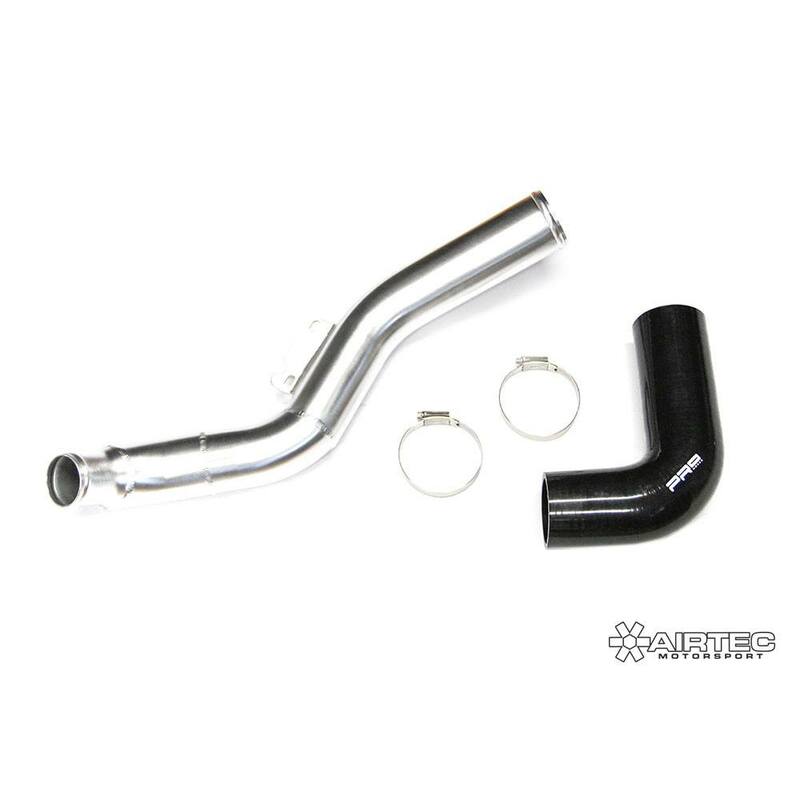 Replaces Ford’s restrictive intake hose with a smooth, large internal bore 2 pce silicone hose & hard pipe upgrade.